Gift Vouchers now available to purchase online and in store! 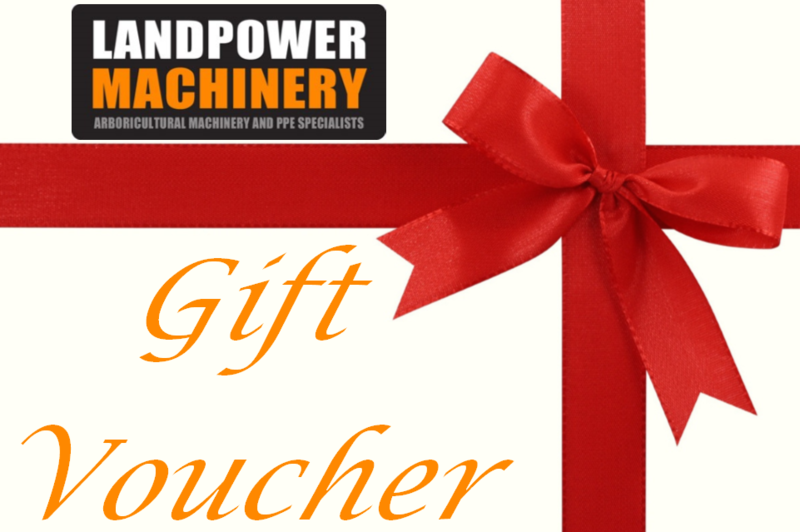 We can personalise the voucher for a certain personal or occasion! Leave a message with your order if its for a birthday, Christmas or other special occasion.